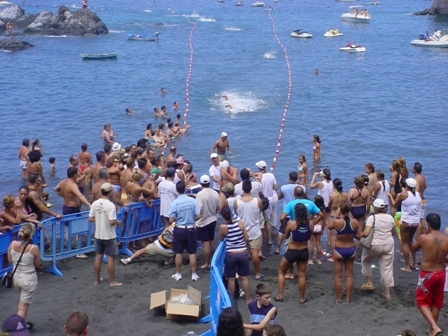 The 14th annual swimming race from Playa De La Arena beach to Puerto de Santiago beach takes place on July 12th at 10am. The distance is aprox 950 mts. If you would like to participate then call 922 868108 or 922 868041 between 08:00 to 15:00 hours, for more information.